Topix globalizes local news. They are an online news group built around Geo targeting, and their focus is to serve visitors the content most relevant to their location. Topix represents one of the first major success stories in hyper-local publishing, and much of its growth has been enabled by the unique geographically specific ad opportunities it provides advertisers. This fashion retail site is truly one of a kind, but chances are it won’t be for long. They’ve found brilliant ways to harness social media and Geo targeting, and have become pioneers in the fashion industry. When users from Minnesota visit the site, the first items they see are scarves and sweaters. Californians, on the other hand, get sunglasses and bathing suits. 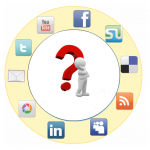 But Send The Trend’s greatest strength lies in social networking. Users get site credit when they share their favorite outfits and accessories on Facebook or Twitter. Winner of the 2011 StartupChile award, Taggify has found a unique way to capitalize on Geo targeting. They are an ad agency that monetizes content not ordinarily used for marketing, like photos and video games. Roll over a celebrity photograph and discover a link to purchase their outfit, or see flight deals embedded in a video tour of the Eiffel Tower. Taggify has made the specificity of Geo targeting even more specific. They not only create location specific ads, but they also integrate those ads into the site content users find most interesting. This company is the ultimate success story in Geo targeting. Founded in 2008, by 2010 they had over 35 million registered users. How? Simply by creating a Geo targeted coupon database: one place where users from across the world can go to find local deals and promotions. No more flipping through periodicals and clipping ads, now they are brought directly to you––wherever you are. 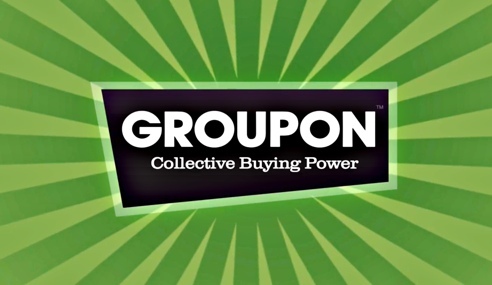 Groupon is the original brilliant Geo targeting strategy, and it remains one of the best. Though they technically haven’t been a start-up for several years now, Clif Bar deserves a spot on the list for their pioneering use of Geo targeting on Twitter. Their new campaign gives free trail mix bars to anyone who tweets to report being outdoors at a park, beach, or on a hike. The incoming Geo tags this generates are a well-conceived solution for working within Twitter’s limitations on Geo specific marketing. In the business world, one can learn a tremendous amount from the success of others. But the key is adapting the models you find to the unique features of your own work. Matching content to form, in other words, is the hallmark of effective marketing. Because Geo targeting allows companies to connect with consumers on a more individual level than ever before, it also demands a different mindset than traditional one-size-fits-all advertising––a more creative, more personal approach. Jeff Sans is the digital strategy manager for Print Express; a UK based printing service for start ups and big businesses alike that specialize in booklets, brochures, business cards and stationary packs. 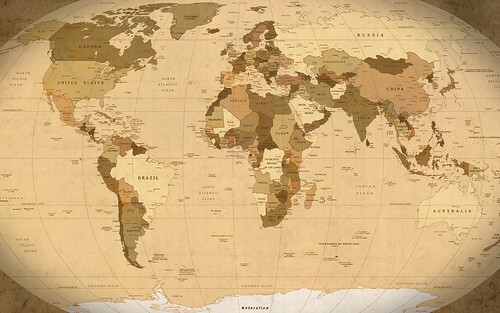 where there is digital marketing there is geographical targeting. Groupon’s success comes with its concept: having an eye-catching deal that makes the customers buy the said promo. Everybody loves to avail of the discounts that’s why this startup company has been a huge success not just here in country but on other countries as well.